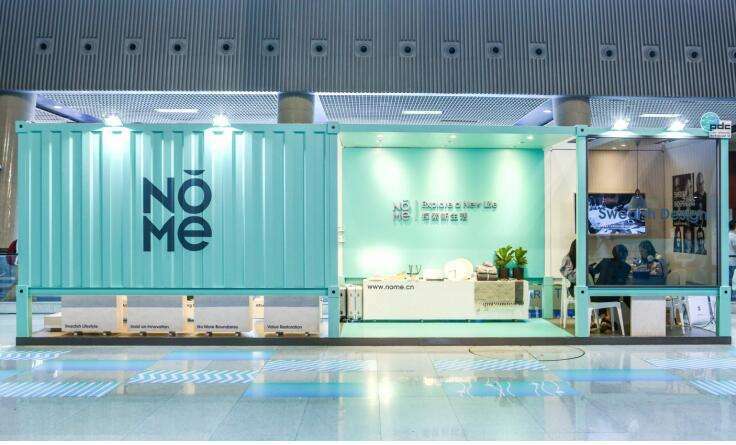 The household brand NOME Company has completed A+ round of financing of RMB 180 million led by Sequoia Capital and followed by Capital Today recently. NOME is a new household retail brand established by Chen Hao in Guangzhou, which is positioned on “Sweden Designer Center led by Fredrik Moberg + Chinese supply chain + lifestyle brand” and emphasizes design of Northern Europe + extreme cost performance. Currently, it has launched ten categories covering household, clothing, costume matching, digital, food, skin care, children and furniture, with more than 3,000 SKUs in total. 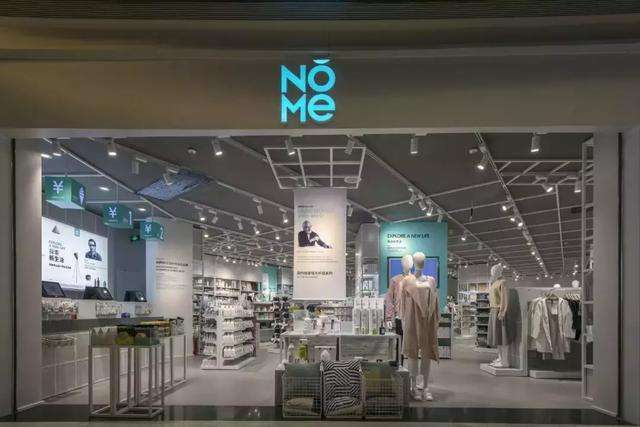 NOME has opened nearly one hundred stores in Guangzhou, Shenzhen, Beijing, Shanghai and Hong Kong, etc., and it will complete the layout goal of 300 stores by the end of this year. Additionally, it will focus on arranging the overseas market such as Hong Kong, Macao, Singapore and London, etc. After this round of financing is completed, for NOME, investment in promoting the user experience and optimizing the supply chain will still be the focus of operation. 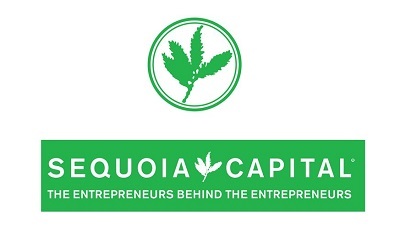 About investment logic, Liu Xing, partner of Sequoia Capital China Fund, as the investment leader of this round expressed that Sequoia was firmly optimistic with the opportunity of consumption upgrade in household field and the world-level household retail brand of hundreds of billions of sales would certainly appear in China, and that NOME has the capability to provide the consumers of new generation with the cost-effective products of good taste, which would grow continuously with the online and offline market. Unfolding Canvas: A Hong Kong Apartment of "Phenomenal Transparency"